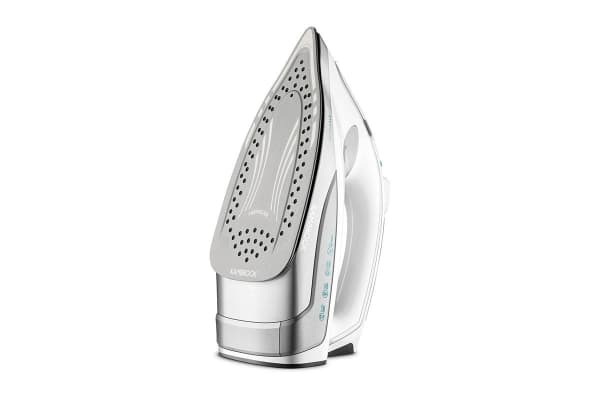 Remove stubborn creases with a powerful steam blast. 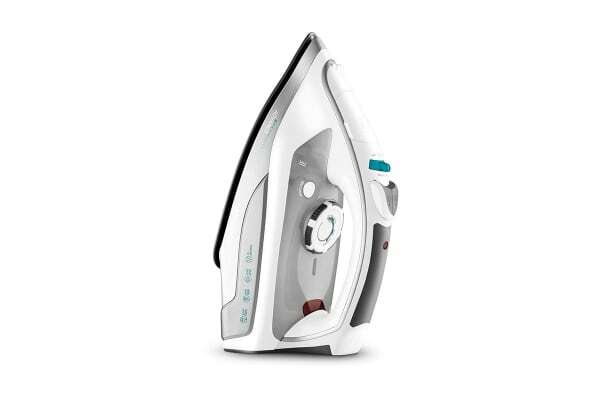 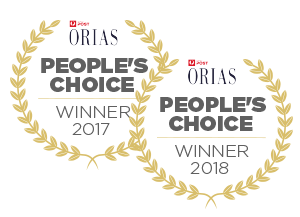 The ideal addition to any home, this sleek, reliable Steam Iron features a powerful blast of steam that’ll remove those stubborn creases from shirts with ease. 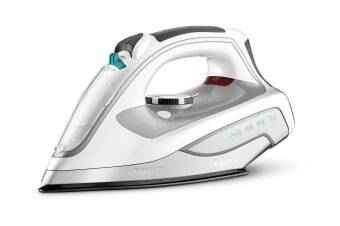 A great iron and a great price.